The life for the software engineer couples has become quite difficult. 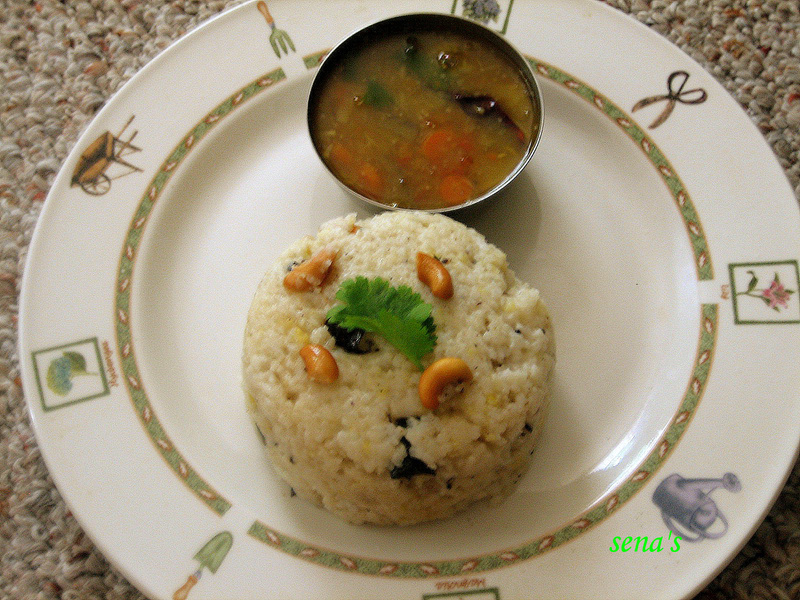 Read how Dinesh, in his hilarious post written in a software development jargon, explains how non-cooking spouse’s dinner request of Venn Pongal and Sambhar is met by the cooking spouse. Hey thanks for linking my post. Nice picture. @Dinesh babu It is a great post — I could not stop myself from posting a blog on it.